Volunteered for an amazing nonprofit that teaches high-schoolers how to code. 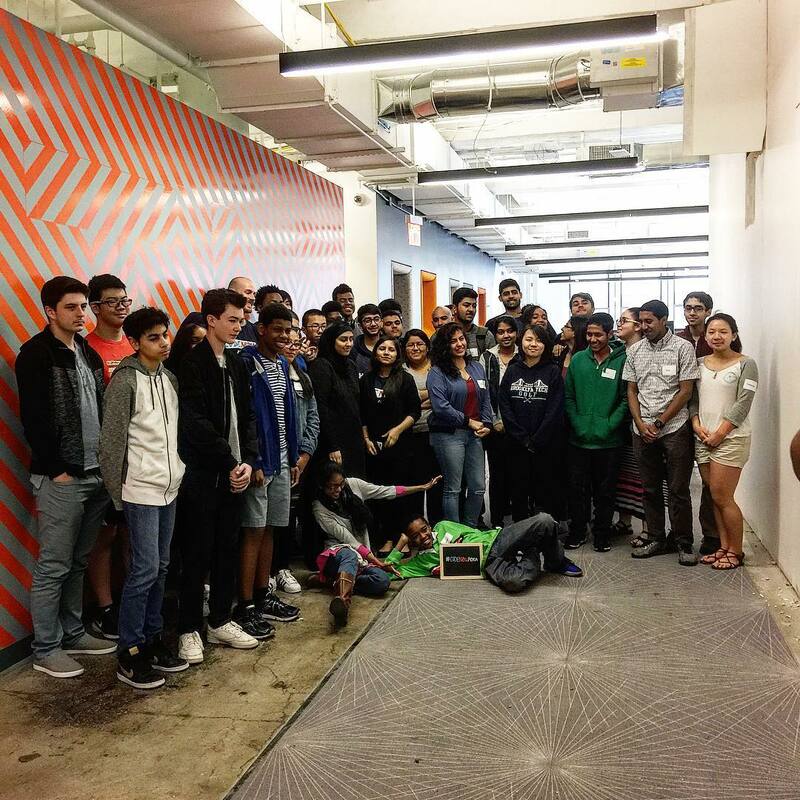 CodeNow is a nonprofit focused on teaching under-represented youth to code that provides free, out-of-school training hosted at local tech companies. Taught high school students the basics of web development over a weekend from 9 am to 4:30 pm (April 29th & 30th). They were AWESOME and in the event they become famous, I want to make sure I remember their names. ANNNNND we're back at it again! Welcome to weekend 2! 71 Likes, 1 Comments - CodeNow (@codenow) on Instagram: "ANNNNND we're back at it again! Welcome to weekend 2!" Weekend 1 is a wrap! HUGE thank you to @galvanizehq for making this weekend a big success! 64 Likes, 2 Comments - CodeNow (@codenow) on Instagram: "Weekend 1 is a wrap! HUGE thank you to @galvanizehq for making this weekend a big success!" 56 Likes, 1 Comments - CodeNow (@codenow) on Instagram: "And we're live!" 65 Likes, 1 Comments - CodeNow (@codenow) on Instagram: "So much learning going on it's hard to keep up. #codinglife #futureprogrammers #newyork"